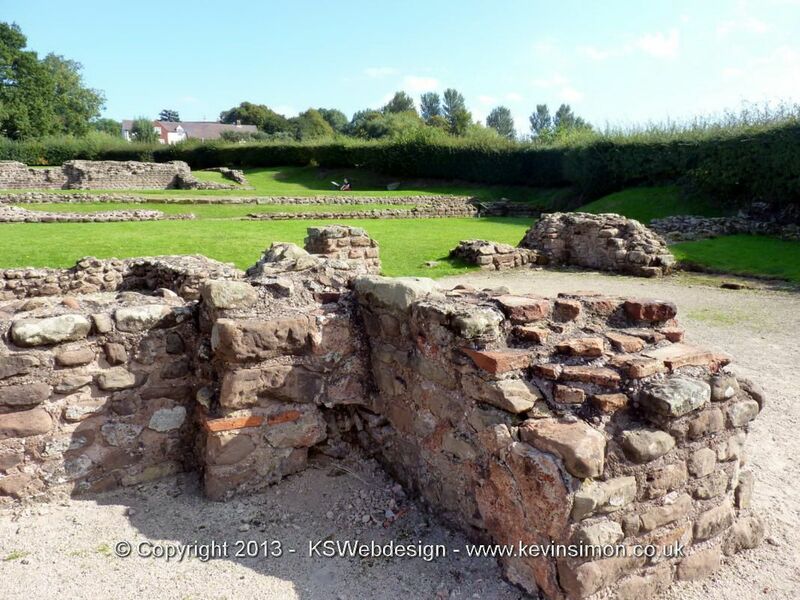 A few months ago we visited the Wall Roman site (Letocetum) just off the A5 Watling Street, Staffordshire. Now I have lived around the are for most of my life but never visited this site so thought we would go. The site is owned and run by the National Trust & English Heritage. Prices are free for everyone. There is a small village carpark just of the A5. Just by the car park is a local lending library in a old telephone box, I though this was really quaint. We start going on the heritage walk which takes you on the outskirts of the site and going into the church yard. this was a nice little walk though some children may find this a bit boring. The main wall site is the ruins of the bath house and mansio. The site was originally a military posting station as the main road now the A5 (Watling Street) was one of the main military roman routes into North Wales. Then after that became the ruins you see today. There is lots of different information boards that explain the different parts of the town, these are very informative and you can imagine what it would have been like all those years ago. If you have children into history they will really enjoy it otherwise the kids will just enjoy running around. There is a small museum in a old cottage with all information and finds from the site and when we went the lady that was there was really knowledgeable about the site. We had a nice time looking around the Wall Roman site, as was very interesting, so if you in the area why not go and have a look around, though check website for opening times HERE as at time of writing this, the site is closed until April. Below are some of the photos from that day.